Retail is one of the fastest growing industry in most parts of the world. The bottlenecks of the industry are lack of transparency in terms of product and services and counterfeiting goods gaining traction in the market. Blockchain being a transparent and immutable ledger technology seems to be the solution to the retail industry bottlenecks. It promises to solve the major roadblocks while maintaining and managing the data and transaction details with every connected user. While blockchain is slated to change the retail industry, the technology is still in its infancy and would need time to grow. 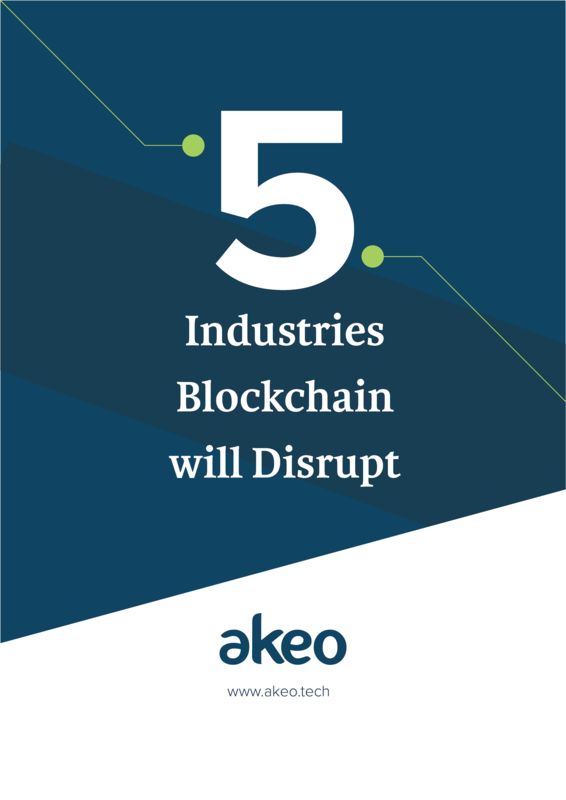 Read our E-book to know how blockchain is going to redefine the retail industry and what will be the impact of the technology on the industry.